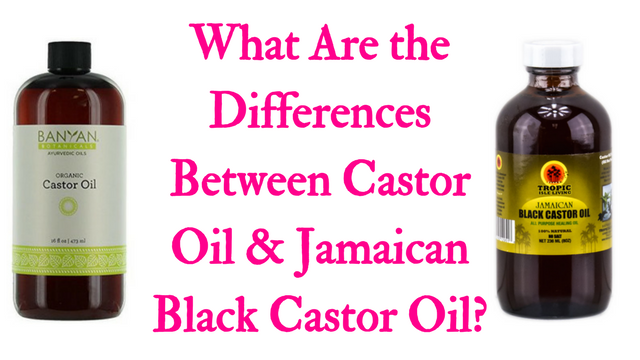 Home / Bald Spots • Castor Oil • Grow Hair • Hair Growth • Hair Loss • Thinning Hair / What Are the Differences Between Castor Oil & Jamaican Black Castor Oil? 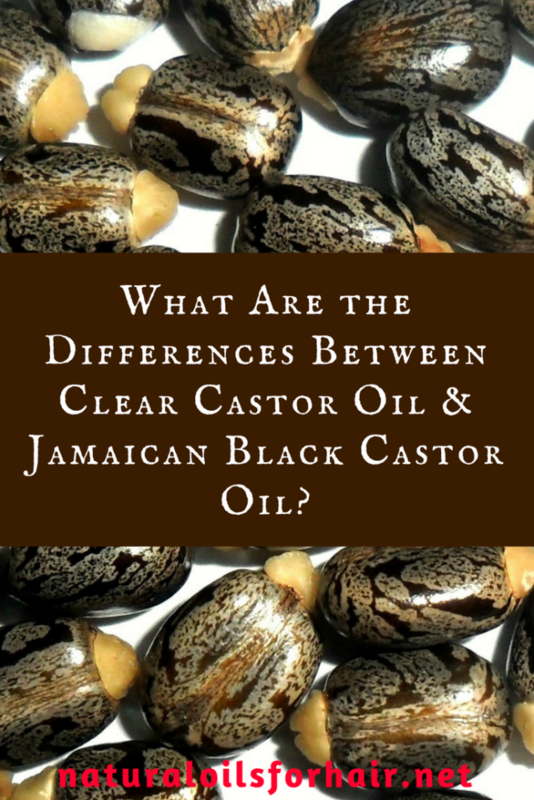 What Are the Differences Between Castor Oil & Jamaican Black Castor Oil? Best organic castor oil for hair growth examined what makes castor oil suitable for hair growth as well as the best organic brands of castor oil. 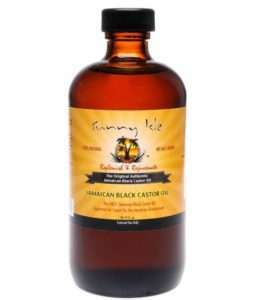 Jamaican black castor oil (JBCO) is another type of castor oil, which also helps with hair growth. However, there’s some debate on the differences between the two, if any as well as the effectiveness of one over the other. Castor oil is a clear light yellow liquid while Jamaican black castor oil is dark brown to blackish in colour. 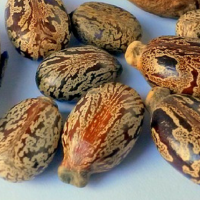 Castor oil is cold pressed from the seeds while the castor seeds are roasted, ground and boiled first before being cold pressed for Jamaican black castor oil. Castor oil is slighter cheaper than Jamaican black castor oil. Castor oil is more readily available than Jamaican black castor oil. Castor oil can be used for medicinal purposes; as a laxative or to relieve constipation while Jamaican black castor oil wouldn’t usually be consumed internally. Is Castor Oil More Effective than Jamaican Black Castor Oil? There has been no scientific evidence to prove that one works more than the other. Personally, I’ve used both and the results are the same. I use JBCO for my scalp massages because I like the smell for some reason. For the LOC/LCO method and use in a pre-poo mix, I prefer the clear castor oil. For hot oil treatments, I tend to mix equal amounts of the two into the hot oil concoction. Which Castor Oil is the Best? 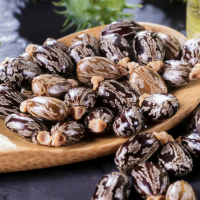 There are some castor oils on the market that have been adulterated with mineral oil and other additives so check the ingredient list thoroughly before purchase. I’ve made the best recommendations for clear castor oil at Best Organic Castor Oil for Hair Growth. 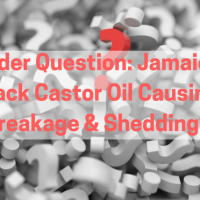 For Jamaican black castor oil (JBCO), some dubious manufacturers have been known to add dark rye to clear castor oil to make it look like JBCO. The top recommendations for JBCO are – Tropic Isle Living Jamaican Black Castor Oil and Sunny Isle Jamaican Black Castor Oil. There’s a whole chapter in the book dedicated to using oils for hair growth. Learn more and grab your discounted copy HERE.